Hello everyone!! 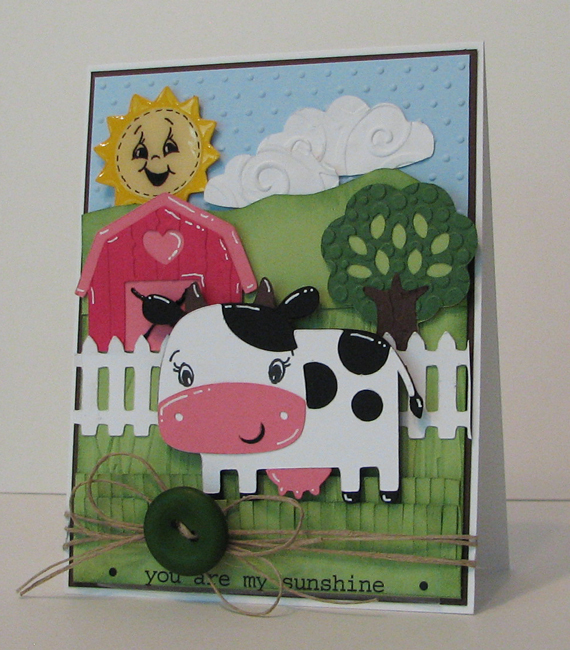 Today is my first day as a guest designer on the Peachy Keen Stamps blog. I bought my first Peachy Keen stamps about 3 years ago and I love the way that the Peachy Keen faces bring the die cut image to life. 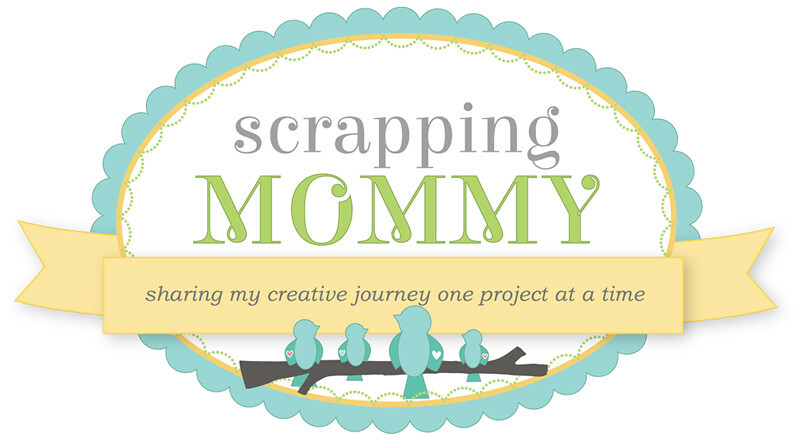 I hope that you will join me this week as I share my projects and leave comments along the way to win some yummy Peachy Keen stamps. -fence - four welded together and cut at 1 inch. I added some embossing, ink and white gel pen to most of the cuts. I also added some glossy accents to the sun. I finished off the card with some hemp twine, a button, and a sticker sentiment from SRM Stickers. Now for the giveaway.....how would you like to win a set of these adorable Wide Eyed Kids Face Assortment?? Aren't they just the cutest?? Leave a comment on the Peachy Keen blog under all of my posts this week as well as here on my blog under each of the Peachy Keen posts for the week. At the end of the week, I will randomly draw a winner for these super cute stamps. That is a total of 10 entries if you leave a comment under each post on both blogs each day. You have until the end of the day on July 15th to get your comments in. 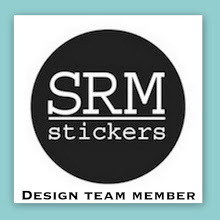 I would love it if you wanted to follow along on my blog if you are not already, but that is not a requirement to win. I will draw a winner on Saturday July 16th. Good Luck!! Come back tomorrow to see a fun flying sketch card with a bonus!! Again, too adorable! I love all the cuts on that cart. Congrats on being a guest designer on Peachy Keen! Their stamps are awesome. I am a new follower!! Your card is co sute!! I am a new follower! Love the card1 Very cute. Amy, PK is so lucky to have you as a guest designer! Congrats :) This cow is so adorable. Love the card. Glad to have found you (via PK.) You do awesome work. Adorable card, those face add so much life. Congrats on the Peachy Keen guest designer spot! Your card is adorable! I love the pink barn and the cute sun! This is SO cute!!! Love Create a Critter! Great start to your Peachy Keen Week! Looking forward to the rest! This is sooooo cute!! love all the details!! What a bright and happy-looking card. The details are so cute. I'm already a follower. Thanks for a chance to win. Oh what an absolutely adorable card. Never seen a cuter cow! Very cute--we have goats on our little farm. this is so darn cute! I love it! Thanks so much! Love the farm scene! So cute! I really like this one. I have been contemplating this exact cart this week! I love the scene you got going. This is adorable Amy!! love the cow. so udderly cute!! YES, I love my PKS faces too!! can't wait to see more! Congrats on your "designer week". Your card is too cute. I love Peachy Keen faces too. Can't wait to see tomorrow's project. So, so cute!!! I love these stamps, but just haven't taken the plunge to buy any yet. Would love to win a set and give them a whirl!! :) Thanks for the chance! I love this card! So much cute detail! I've become a "new" fan of yours! You make such adorable cards! Love it. Super cute card!! I love the little scene you created!! TFS!! Take Care!! Very super cute card! I love everything about it! Love your country scene--very cute. 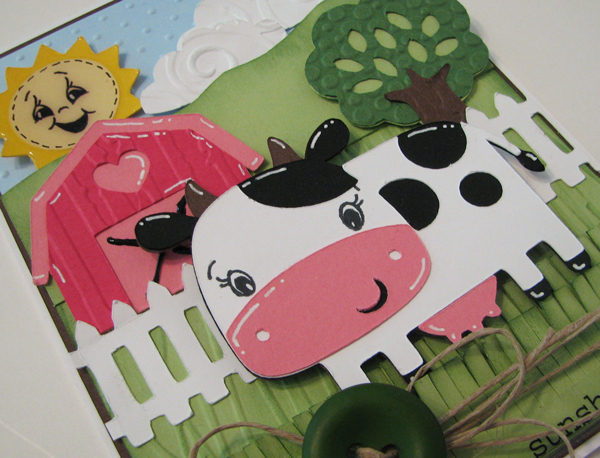 Thanks for the chance to win some stamps!--Pat N.
You cow is udderly adorable :)!! Great Job!! How adorable! What a fun to be a guest designer. Enjoy and I look forward to all your projects! TFS. Another adorable card. Just love your work! Cute, cute card. Love the "country scene". Incredible card! I love all the layering of the various elements. And that cow is so cute. I think this card is awesome! I live in the country and just love your cow and the barn. Adorable card. The coubtry scene is amazing.